Earlier this quarter some of our brothers returned to Big Bear for a weekend of snowboarding! Congratulations to the newly initiated Iota Class! 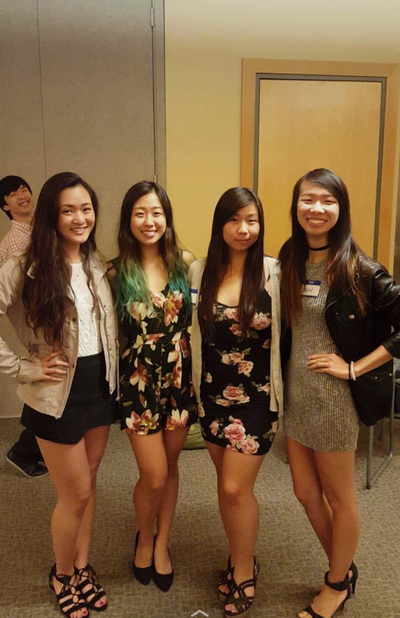 We can't wait to see you all excel in your future endeavors! As an fraternity that values lifelong relationships, we always remember to dedicate time to our alumni. Whether our brothers are off in grad school, traveling, or working, a handful always take the time to come out and visit us. This past weekend families went head to head in basketball, Ultimate Frisbee, relays and finally topped off the day with with an early Thanksgiving dinner. 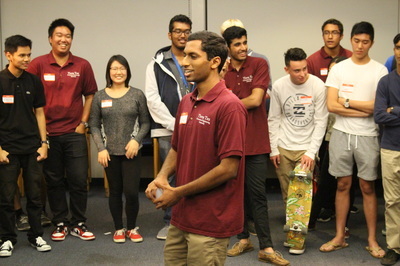 Brothers who graduated came back to catch up as well as give advice to old and new brothers. 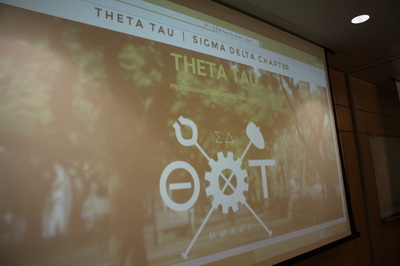 Thanks to all the brothers who took the time to come out! Earlier this quarter our chapter had the honor of hosting Fall Regionals, where brothers from all over the Western Region came together for an eventful day at UCR. As one of the rare times where we got to meet with nearly all the other chapters in our region, we bonded over personal stories and exchanged ideas for the progress of the fraternity. After weeks of planning and work we are proud to say that the event was a success and would like to thank everyone for taking the time to come out to our event. We look forward to seeing everyone again in the spring! Are we human? Or are we Foosball? Sometimes the answer is both. 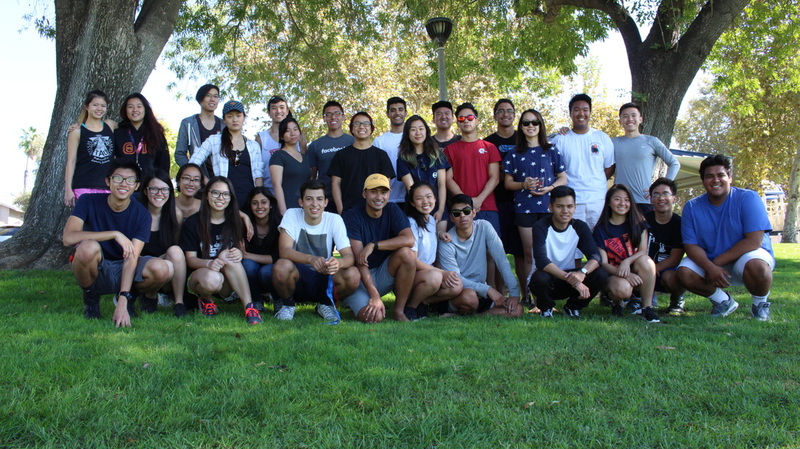 With midterm season nearing its end, we all took the time to relax and have fun at Highlander Park with Human Foosball and Ultimate Frisbee! 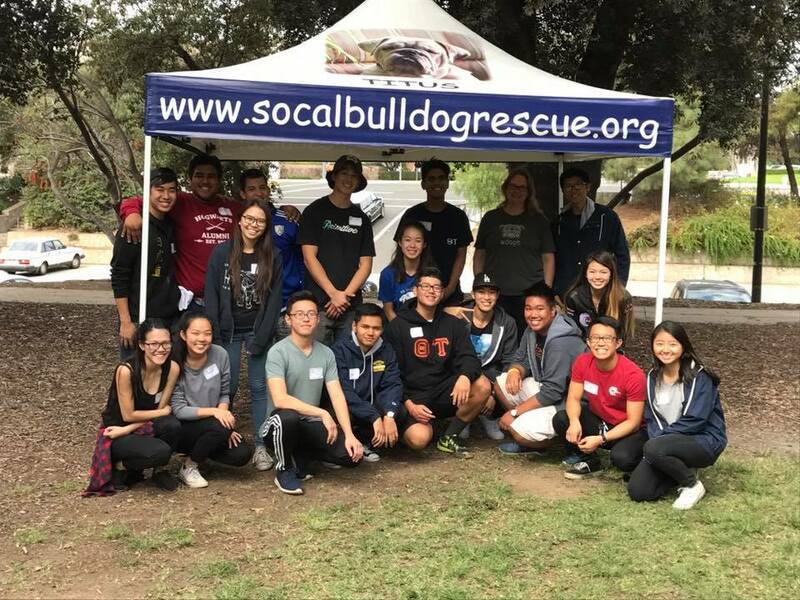 This past weekend our brothers volunteered at a Halloween themed event hosted by the SoCal Bulldog Rescue: an organization which aims to rehabilitate and find a new place for homeless bulldogs who are having a ruff time. Over 100 dogs are rescued each year and given protection, medical treatment, and new homes with loving families. Whether they come from animal shelters, other volunteer groups, or owners who wish to give up their dog, the SoCal Bulldog Rescue strives to make sure that these bulldogs may live a good and happy life. This fall yielded one of our larger turnouts for rush week! 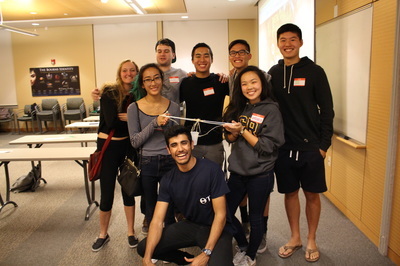 We spent five fun nights socializing and getting to know bright and motivated engineers. 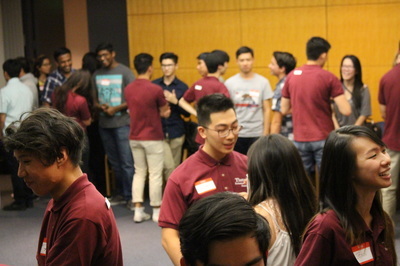 Throughout the week we held our Info Night, BBQ Night, Machine Madness, Speed Dating, and finally closed out the week with interviews.